Her first movie Ribbon that released last Friday has gotten her a nod from the critics. A slice-of-life film dealing with an urban couple, it’s the realism and honesty that you take home. In fact, it’s so relatable and real that the ending leaves you a tad surprised. It’s almost as if the story stepped out of the screen and into life itself. 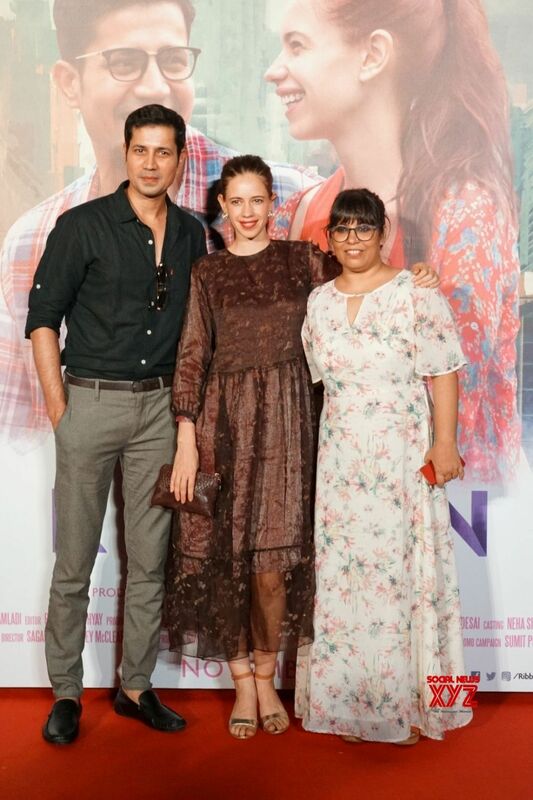 You are never bored, but what carries the film through apart from the director’s vision are the able shoulders of Kalki Koechlin and the promising young Sumeet Vyas, who has interestingly chosen quite an un-Bollywood-ish film to make his Bollywood debut with.